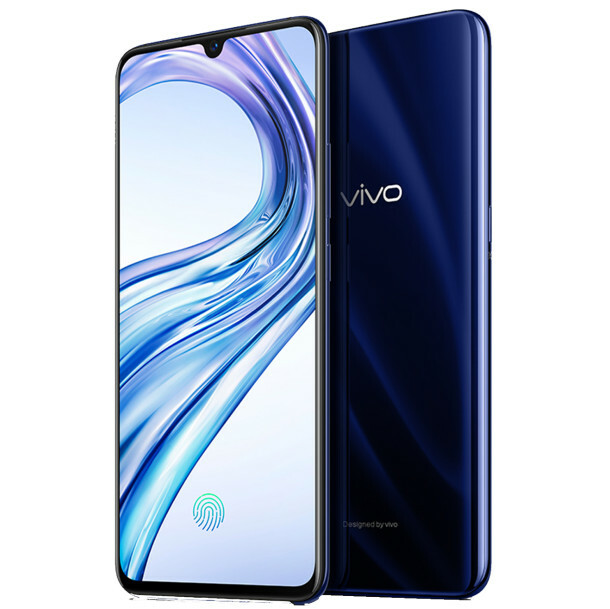 Vivo has been coming out with a lot of very intriguing devices lately. Just yesterday, the Vivo 11 Pro launched in India. The device has a large display with a small waterdrop notch. The specs are nice for a mid-range device and it even has an in-display fingerprint scanner. Today, the Vivo X23 is launching in China, and it’s a very similar device. Check out the specifications in the chart below. The design of the Vivo X23 is similar to other Vivo devices we’ve seen. The screen-to-body ratio is very good. The bottom chin bezel is minimal and the notch only houses the front-facing camera. You won’t find a fingerprint scanner on the back of the device since it’s built right into the display. The Super AMOLED display is a massive 6.4-inches with 19.5:9 aspect ratio and 1080×2340 resolution. Going back to the rear of the device, you’ll see the dual cameras in a vertical orientation. The primary sensor is 12MP with f/1.8 aperture. The secondary sensor is 13MP with a 125-degree wide-angle lens. This set-up is used to capture 3D depth-of-field information for bokeh and portrait modes. The front camera is 12MP and has IR Face Unlock with some extra beauty features. Powering the Vivo X23 is the Snapdragon 670 processor with Adreno 615 GPU, 8GB of RAM, 128GB of storage, and a 3,400 mAh battery. That’s not the top-of-the-line Qualcomm processor, but this is not intended to be a flagship device. You’re still getting more than enough RAM and internal storage. 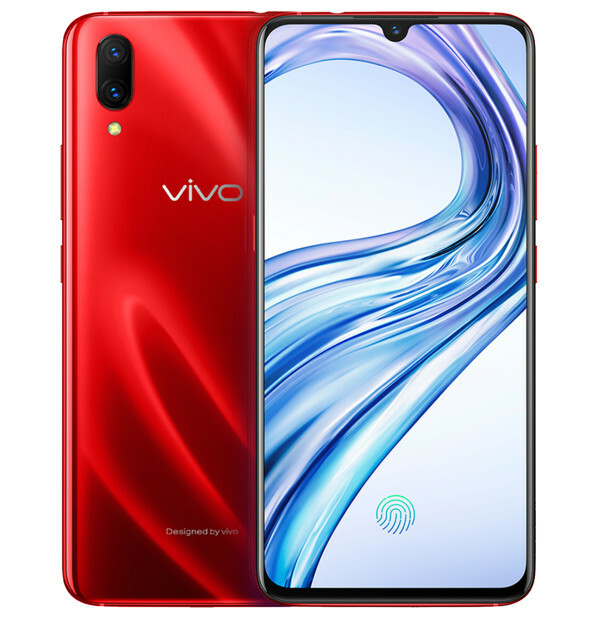 The Vivo X23 comes with Android 8.1 Oreo and Funtouch OS 4.5. 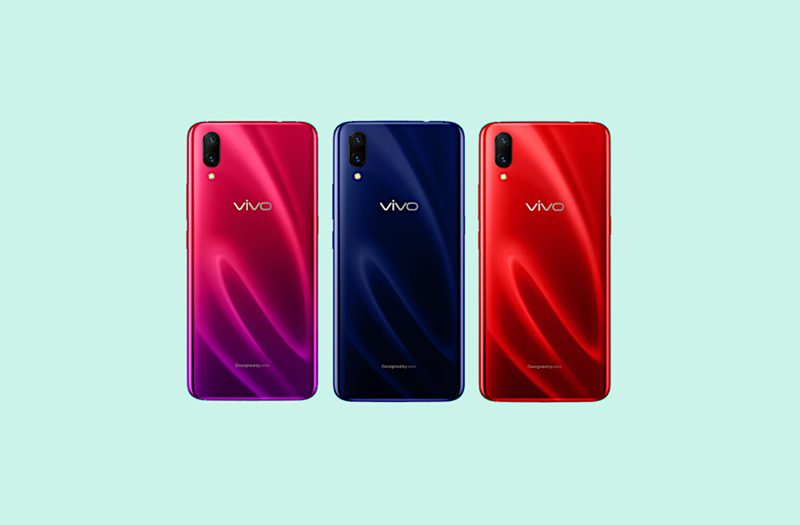 Vivo has a wide variety of colors to choose from. You can get it in Phantom Purple, Phantom Red, and Midnight Blue. 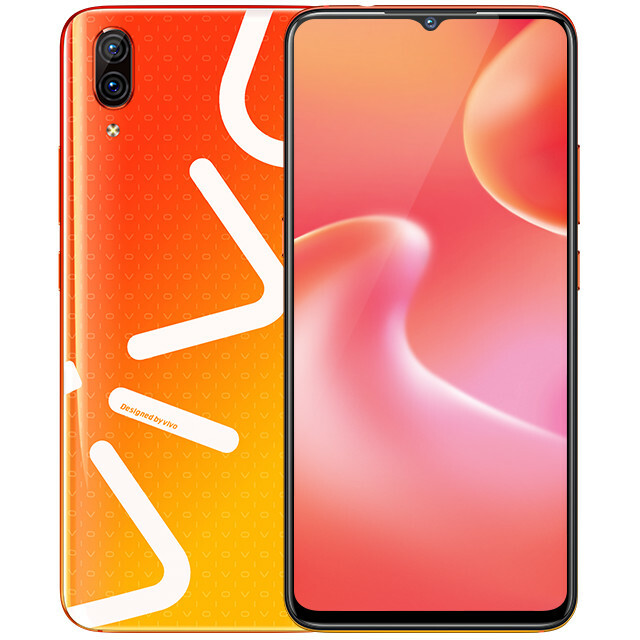 It’s also available in Fashion Purple and Fashion Orange with a big “VIVO” logo across the back. The phone will be available in China on September 14th for 3498 yuan.